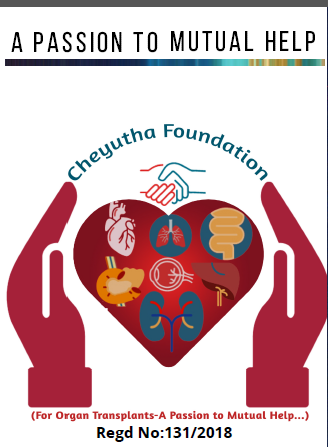 Cheyutha Foundation for Organ Transplants (CFOT) is a social organization, our society formed by Post Renal Transplant Recipients (Transplant Patients) spread in TELANGANA and ANDHRA PRADESH states, the main motive of our society is to look at the issue of kidney failure in an organized way. Our society aims to create a robust system to facilitate awareness about renal issues, prevention of the cause, identification of the disease, employment to the unemployed qualified patients, medical treatment and rehabilitation for kidney transplant recipients and Dialysis Patients. Initially our society is working on support poor and needy kidney patients by providing subsidized medicines, regular health checkups and also supporting with dialyzer kits to the dialysis patients. The expenses of the treatment are too high and most of the patients are from poor economical background, so it is difficult to lead their life with economic crisis, the foundation want to lay a helping hand to all the needy. 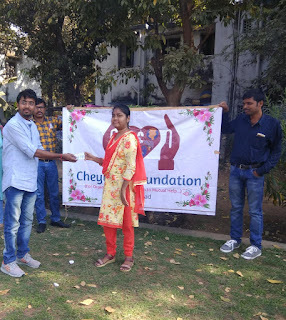 Cheyutha foundation formed as a society in January, 2018 but initially started in 2015. 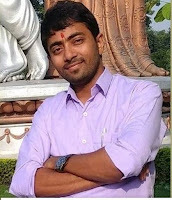 Bhagavan Reddy Dakoori is the Founder of Cheyutha Foundation. He has a disease when he is studying MCA he faced lot of problems on that time, finally with god Blessings he is safe. 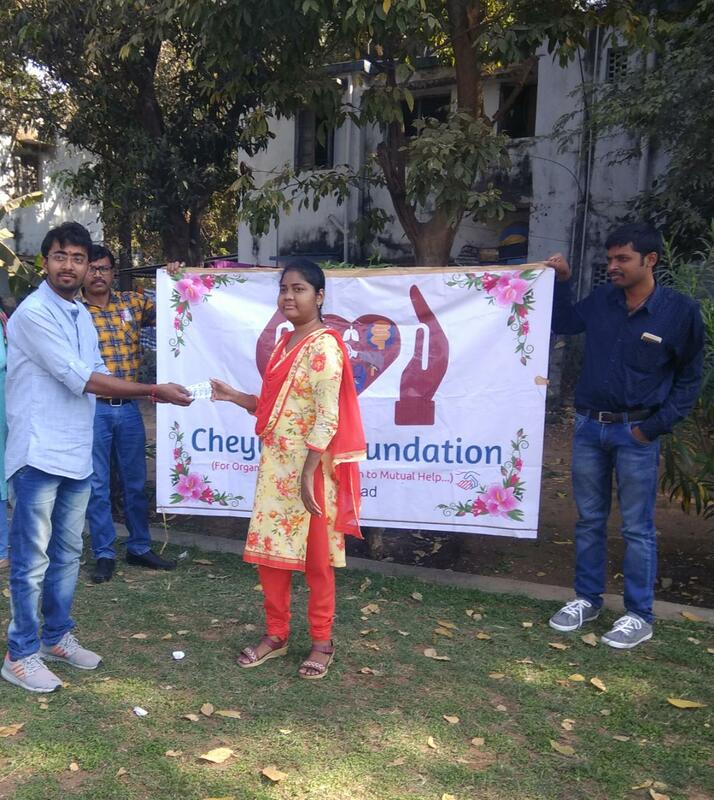 He wants to see smile of all kidney patients, Then he started " Cheyutha Foundation for organ Transplants" to serve better to the society. "PEOPLE WILL JUSTIFY WHATEVER FOR A GOOD CAUSE"
They are conducting several meetings every month especially to motivate all transplant patients and as well as donors about diet, medications and regular doctor visits. Presently they are working on the following. 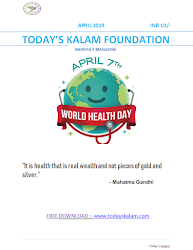 To raise Awareness of Renal Disease, Organ donation and Organ Transplantation among people of Telangana & Andhra Pradesh. 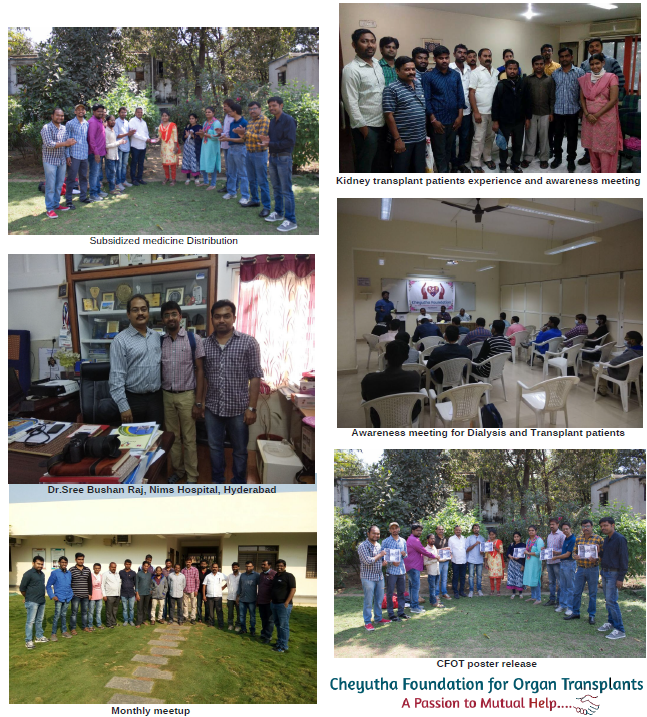 To Interact with the Government Representatives behalf of all the organ recipients on the issues facing by the Transplant Recipients and try to get support from them. To raise fund to Assist Patients on Need Basis, to meet expenses on Dialysis, Transplantation, Medicines, Transport etc.